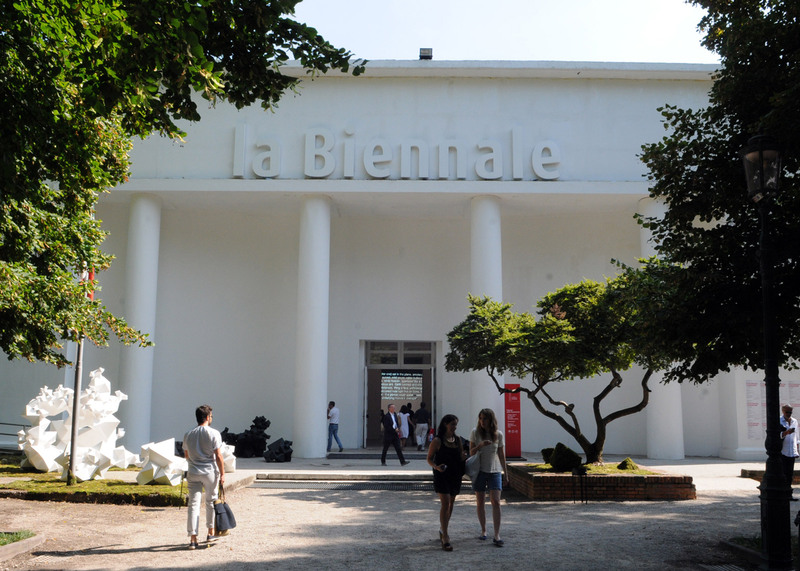 Venice Architecture Biennale 2016: Tadao Ando, Peter Zumthor, David Chipperfield and SANAA are among the star-studded list of contributors announced for the Alejandro Aravena-curated Venice Architecture Biennale 2016. Revealed in a press conference today, the list of 88 participants for the 15th edition of the biennial exhibition includes dozens of celebrated architects, including Herzog & de Meuron, Eduardo Souto de Moura, Norman Foster and Renzo Piano. Rem Koolhaas, Richard Rogers, Shigeru Ban, Kengo Kuma and Wang Shu will also be contributing, along with younger offices including Turner Prize-winner Assemble and Chilean studio Pezo von Ellrichshausen. Entitled Reporting From The Front, the Venice Architecture Biennale 2016 is intended by Elemental director Alejandro Aravena to offer a new perspective on global issues including crime, sanitation, housing shortage, traffic, waste, migration and pollution. Of the 88 participants, 50 will be exhibiting for the first time, and 33 will be under the age of 40 – a result that Aravena said was not intentional. Speaking at a Biennale press conference in London earlier today, the Chilean architect said he was looking for quality rather than youth in his selection. "It was not part of our agenda, and even if it was, the question of youth is not connected to age," said, who is also receiving architecture's highest accolade, the Pritzker Prize, this year. "Sometimes old people with a lot of experience are still the ones that come up with the most fresh ideas, and sometimes young people are extremely mature, and able to use their energy and their passion," he added. This year's Biennale will also include exhibitions from 61 nations, as well as three "special projects" – pavilions that are not curated by a country and will act as satellites to Aravena's main exhibitions. London's V&A museum will present an exhibition named A World of Fragile Parts, while architect Stefano Recalcati will curate an exhibition looking at the regeneration of urban ports, entitled Reporting from Marghera and Other Waterfronts. The third will be a pavilion looking at the relationship between public and private space, curated by Ricky Burdett on behalf of the London School of Economics and the Alfred Herrhausen Society. Reporting From The Front opens to the public on 28 May and runs until 27 November.